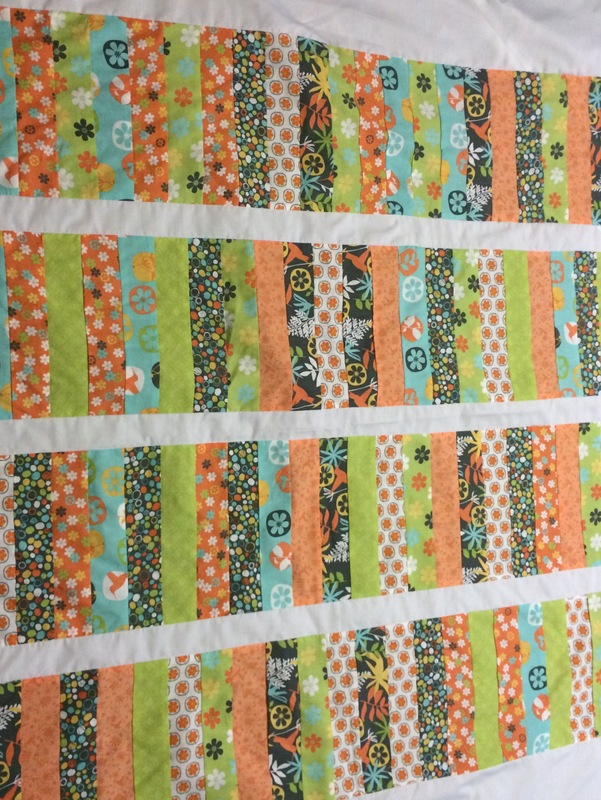 My goal is to finish these three quilt by 12/1/2015. The tops are about 90% finished. 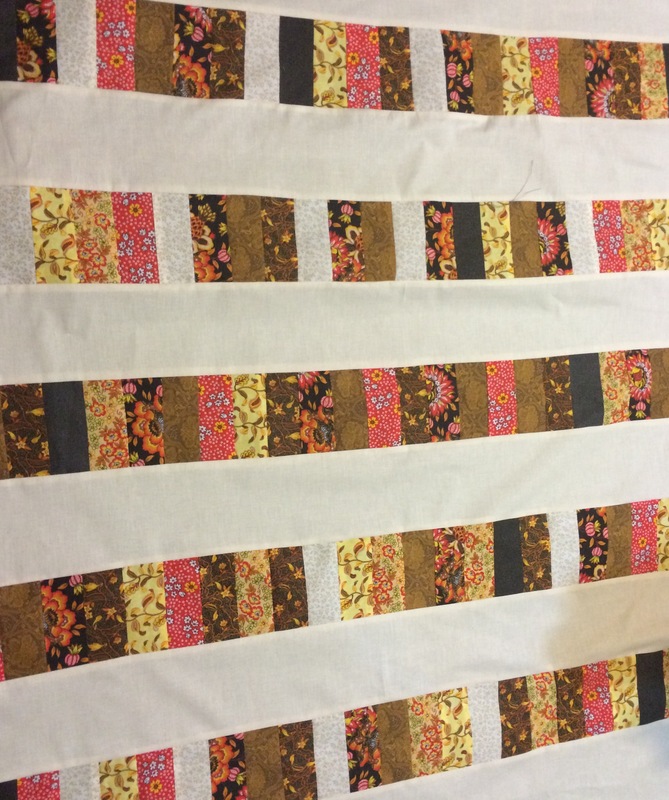 Then they will be embroidered and finally quilted. Just in time for Christmas. I normally peruse the thrift stores for wadding or batting. I’ve had great result using worned but warm blankets. 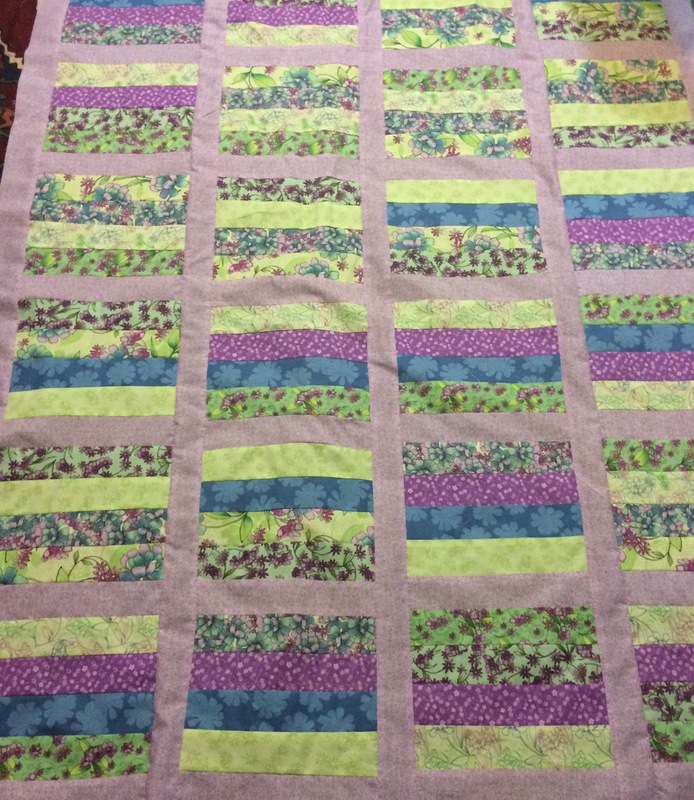 Just launder and dry, layer and quilt. There is always a fav and this is it! Hope I am able to part with it. this is my least fav. Not enough contrast for me.